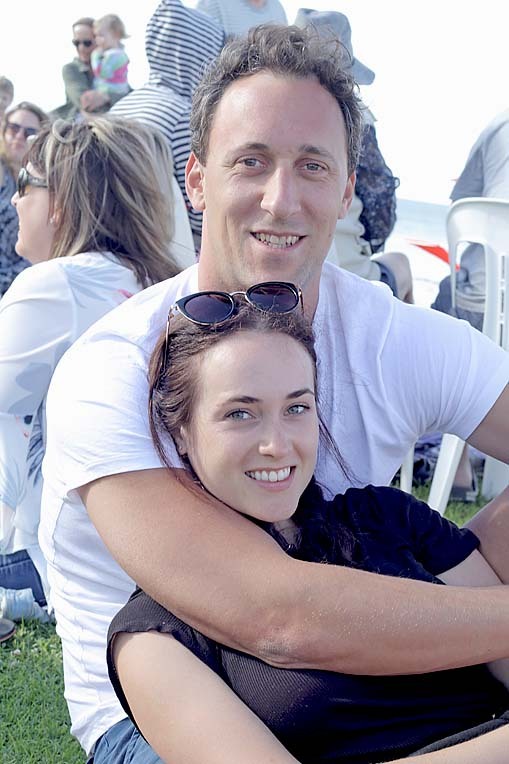 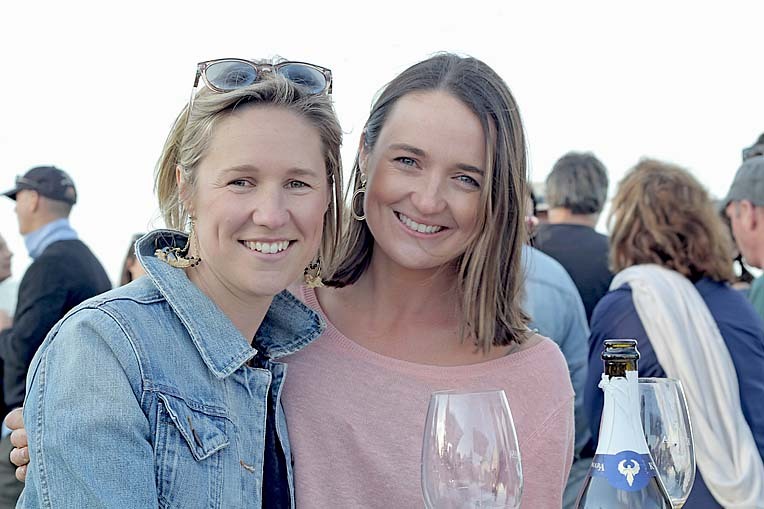 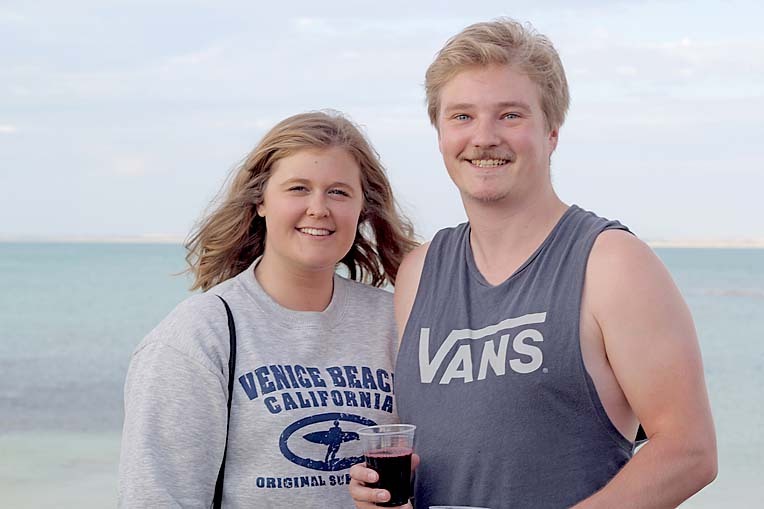 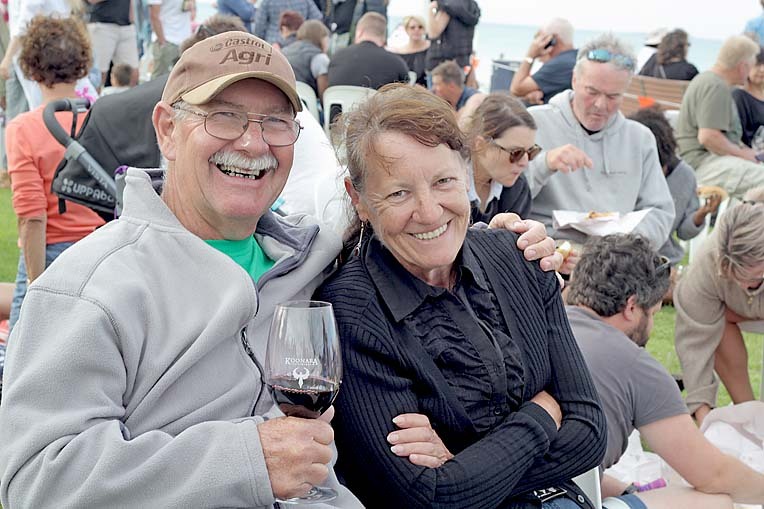 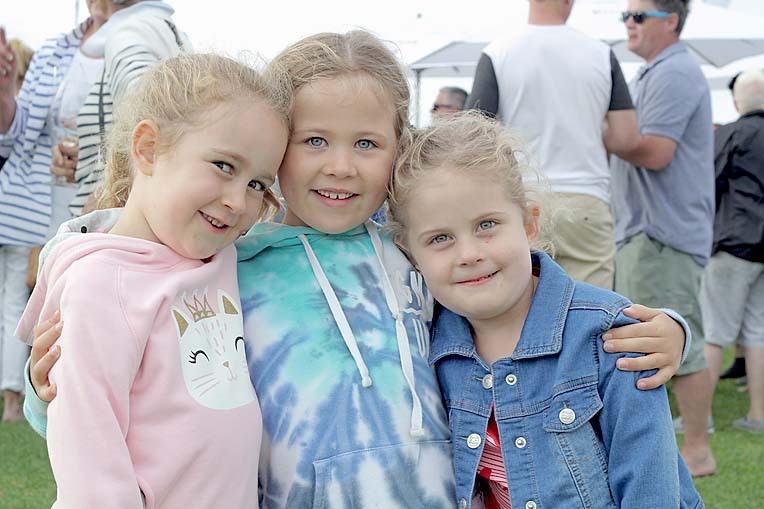 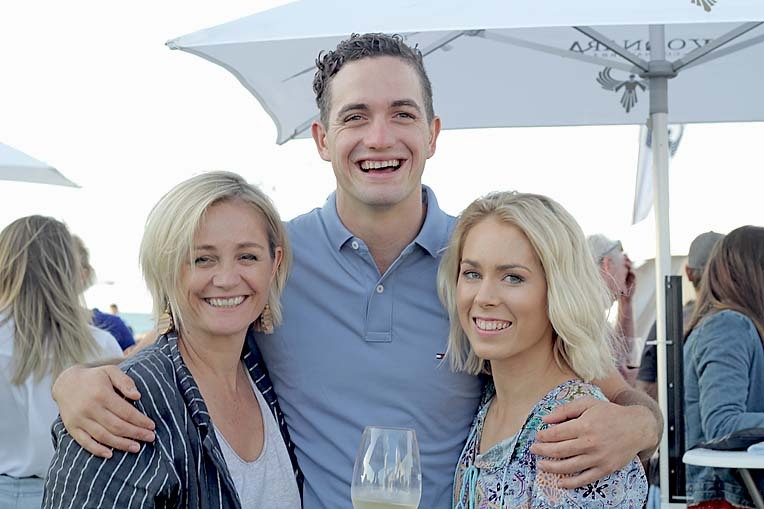 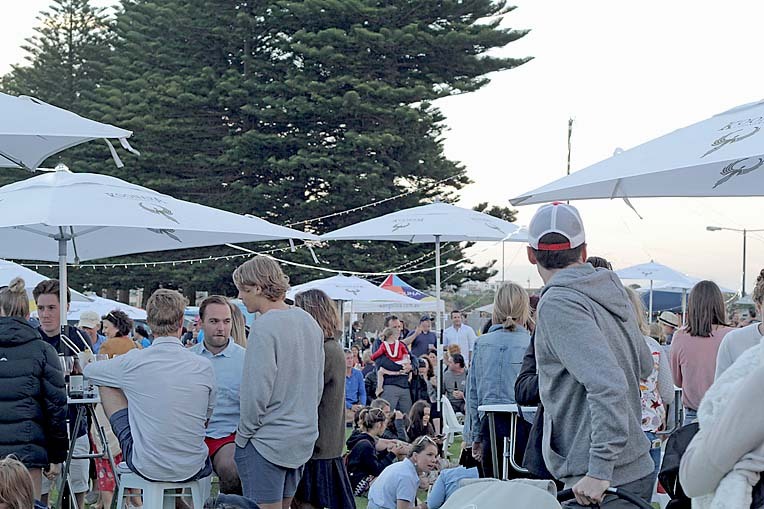 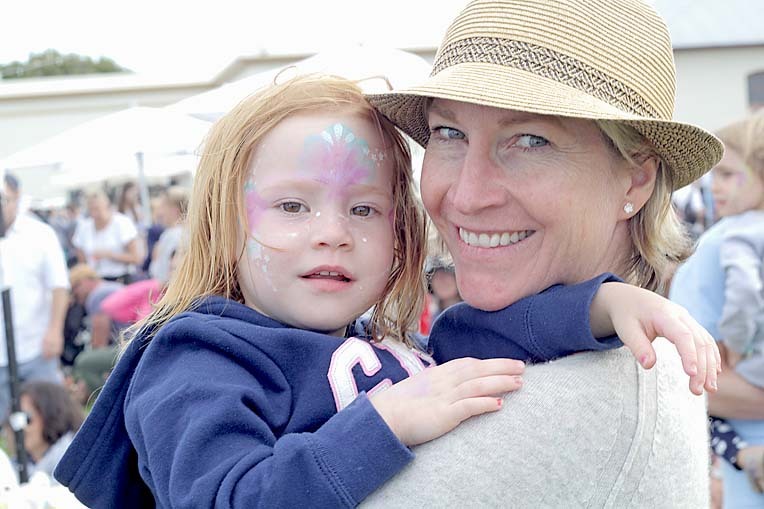 AROUND 1600 people kicked back for a relaxing evening in Robe on Thursday for Koonara Wines’ Robe Food and Wine Night Market. 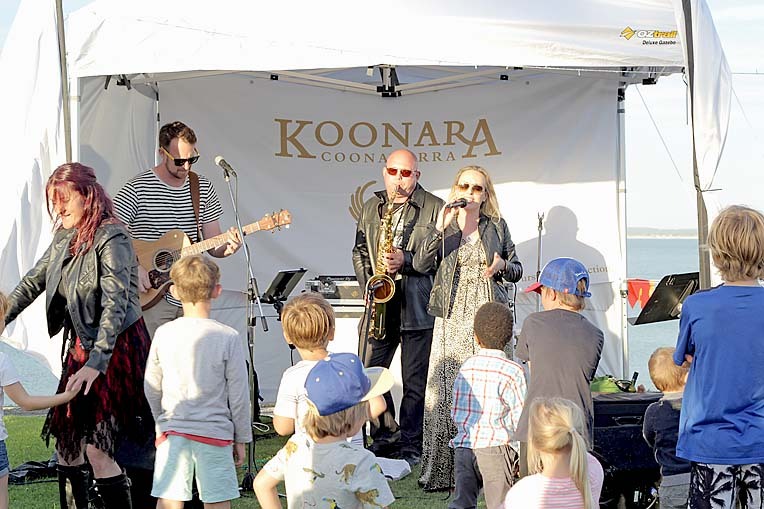 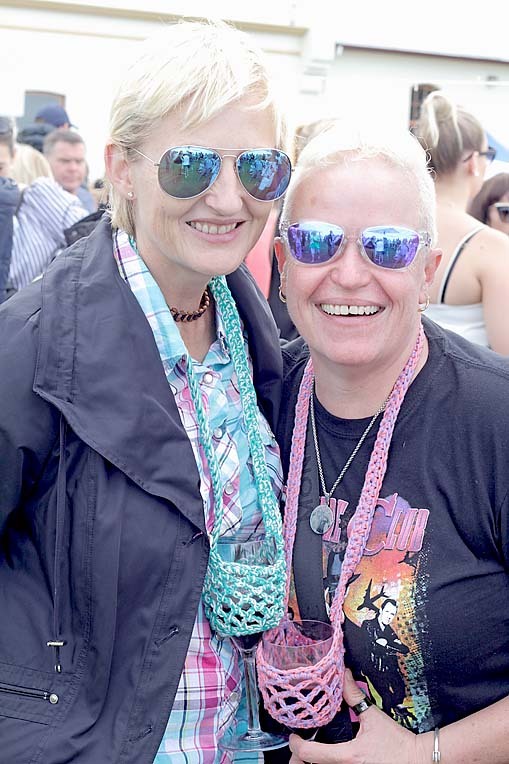 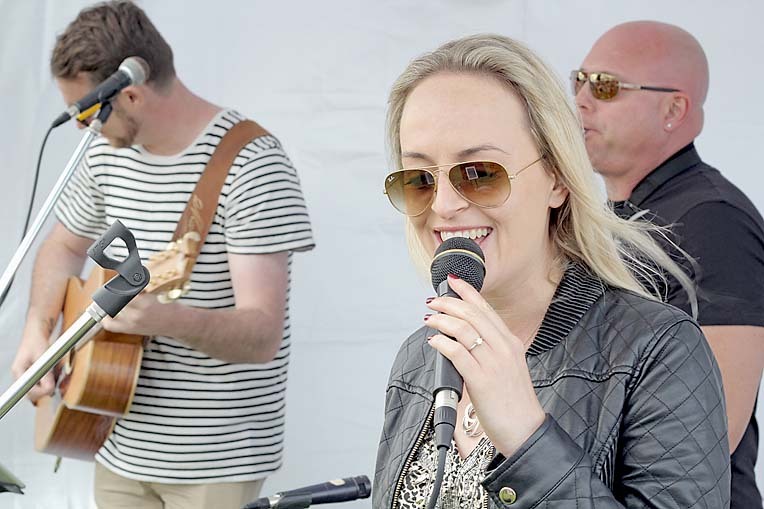 The free community event held on the foreshore featured a set from DJ Justin and live music by Ben Hood and Tamara Seeley. 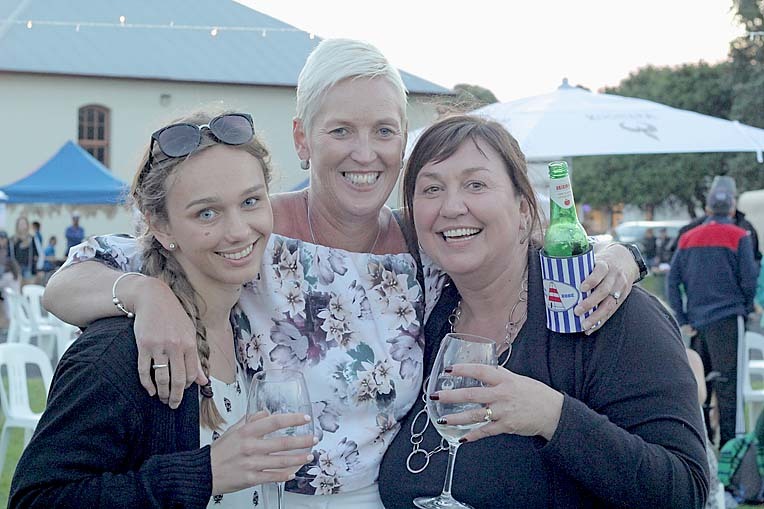 With plenty of food and drink available, guests of all ages enjoyed catching up with friends and family from 4pm until 9pm.